Feeling drawn to MilitaryByOwner property listings with an acreage, I wanted to know more about owning land. What do I need to know about investing in a parcel of land to someday build a dream home there? 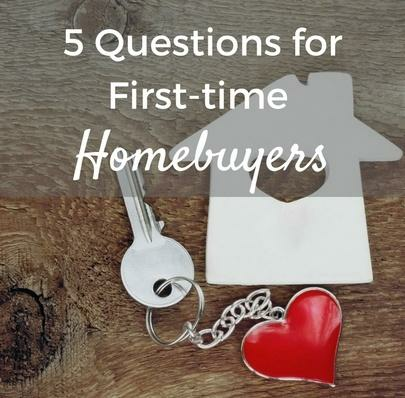 Here are a few points I gleaned from recently chatting with a real estate professional. If you find an ideal stretch of land suitable for building a home, consider doing a little homework before your imagination runs wild with possibilities. Look into what is needed to establish basic utilities, such as water and sewer. This may shine a light on any potential challenges up ahead. If the land you're considering is beyond city limits, it may also be beyond the municipal water supply. This means your next step may be locating a clean water source. If there are other homes in the vicinity, drilling a well should not be an issue. If this dreamy parcel of land is in a unique location such as a mountaintop, there may be an increased level of difficulty and expense to simply gain access to water. If located outside of a city, the land is most likely not connected to the local sewer system. Before investing in this land, it is imperative to have a “perc test” for the property. By evaluating the soil with a percolation test, you may be able to gauge the rate at which water drains through the soil. If the land passes the perc test, you may begin plans to install a septic system. If the property fails this test, you'll need to seek other options, such as digging a drainage ditch or lagoon or installing a pump and storage tank. This is definitely a moment when you need to call in a professional such as a civil engineer or geotechnical engineer for guidance on what needs to be done. the flyover path of an airport? Transportation noise could certainly put a damper on your rural bliss. Of course, we don’t have a crystal ball to see into the future, but do you think the serene area you're considering may be zoned for commercial or recreational development? The acres of peaceful pasture that you’ve been dreaming of could someday border a dirt bike track or shooting range. Before investing in this parcel, take a trip to the local zoning office or contact the city planning board for a looksee at the local ordinance records. This may predict the future of your potential paradise. RELATED: DON'T MAKE THESE HOUSE HUNTING MISTAKES! 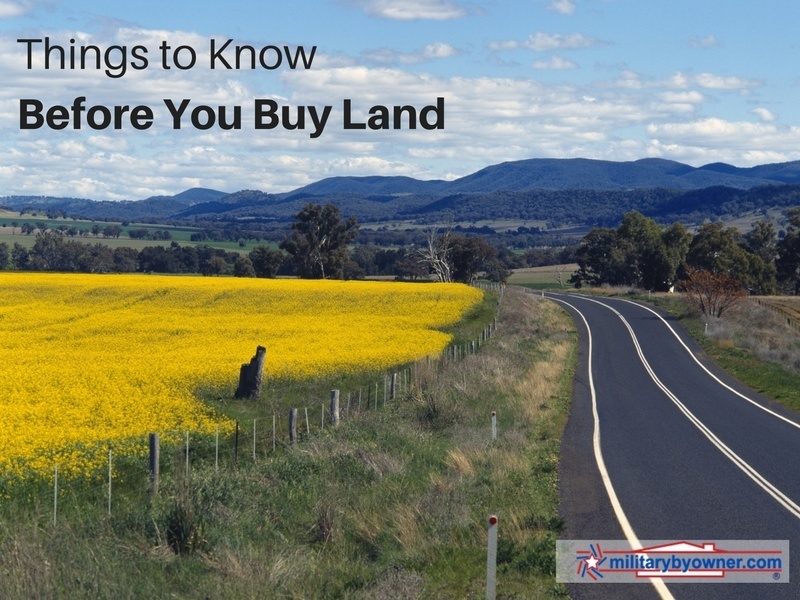 Before the wheels are in motion for an investment in land, you may want check the requirements of the local jurisdiction. By that I mean you’ll want to stay on the good side of the law! While looking up the zoning ordinance for the surrounding area, consider doing further research on the property itself. Find out if the parcel is zoned for building more than one structure. Often there are restrictions on how many buildings are allowed on a plot of land. For example, the picture in my head of an ideal acreage includes a lovely home as well as a barn, a shed, and maybe detached guest quarters for visiting in-laws! Needless to say, I would need to ensure all zoning regulations and building permits were in order before making any homestead plans. While living this military lifestyle, we tend to locate in the midst of busy communities or within an easy drive of amenities. As appealing as it may be to get away from it all, this rural retreat may become a bit lonely. Just another point to keep in mind if perhaps you may dream of a “Home, Home on the Range”!